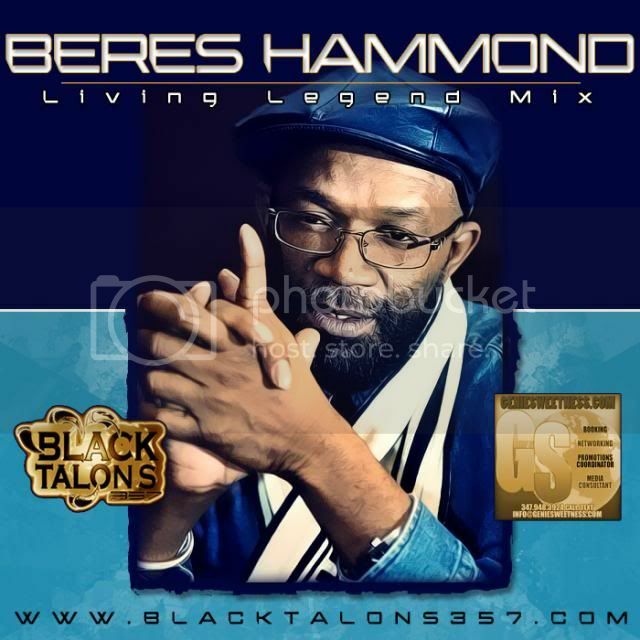 Join Black Talons 357 as they celebrate some of reggae's greatest love songs sung by none other than living legend, Beres Hammond. Mr Hammond has taught us about the joys of finding and falling in love for many years and Black Talons 357 has put together some of these great hits, from then til now, in one cd. Get ready to sing and rock and come in..."history in the making".